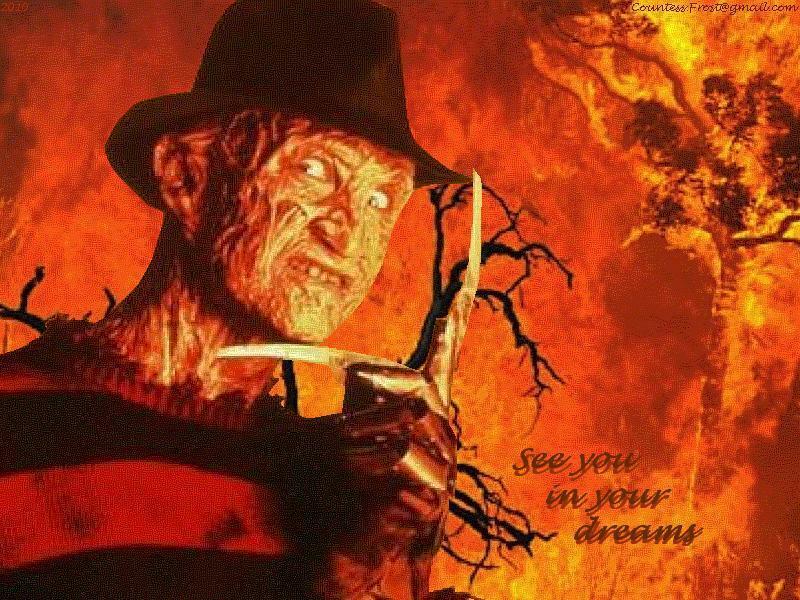 Freddy Krueger Bang | Poetheart! ← L’Armata Brancaleone – Go Ahead! Good for you because i have an obsession by Dracula and vampires. Anne Rice is the best for me…. Did you Read Servant of the Bones???? Fantastic but not easy to turn in a film. And must have been a fantastic thesis is not???? Not really; its like nobody likes such things here. those who evaluated the thesis were like “why would someone do a thesis on this”. No, is it about vampires? I don’t like stuff like Twilight & Mortal Instruments though.